Updated a number of the medieval conversions and they should be recolorable now. 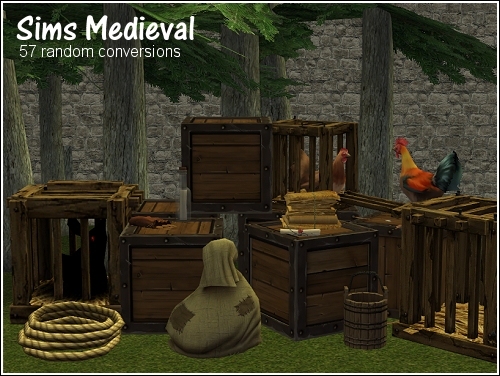 A number of random conversions from Sims Medieval, all found in the conversions section. I apologize for any repeats if some items have already been done. 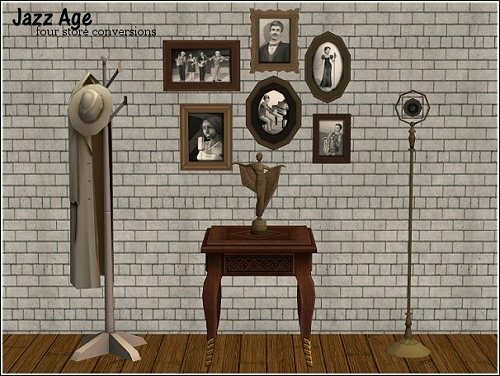 Four Sims 3 store conversions from the Jazz Age set can be found in the new conversions section. 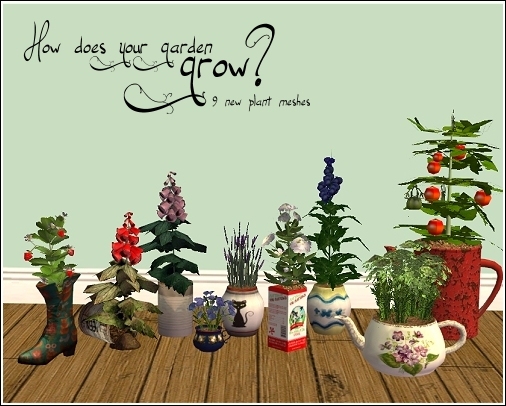 And nine new plant meshes with numerous recolors, all in the Misc. Deco section. 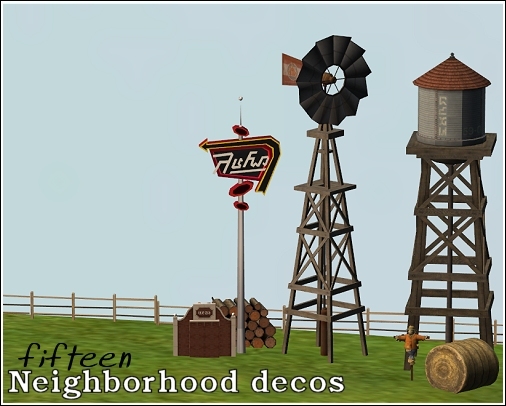 Fifteen neighborhood decorations, using meshes converted from Sims 3 by me and by nengi65. These can be found under the new Neighborhood section in decorations. 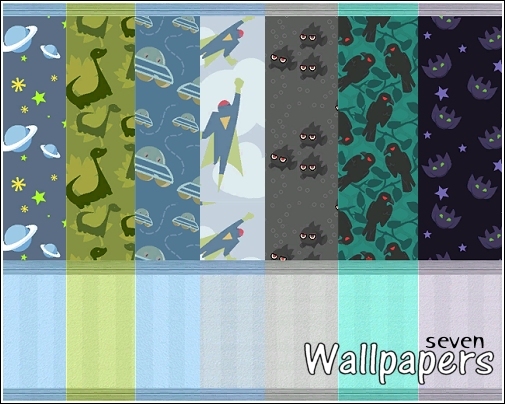 Three sets of walls using My Sims textures extracted by Cpixels. 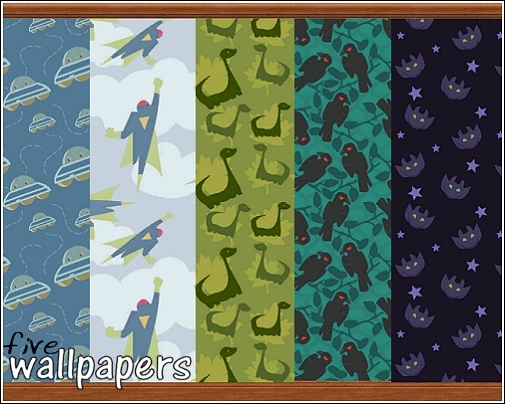 You can find these in the new Build section under downloads. 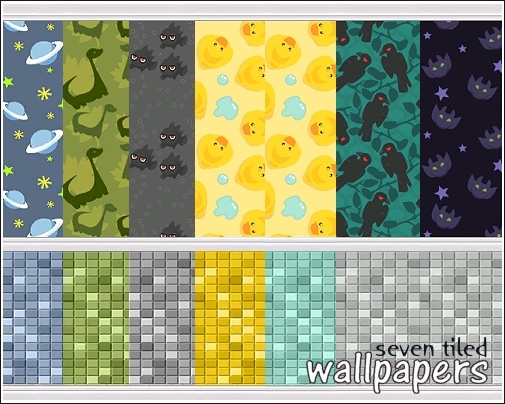 Well, I figured it was likely about time I released to public the previously hidden holiday gift. So here are the three resized statues that you can find in the misc. deco section.